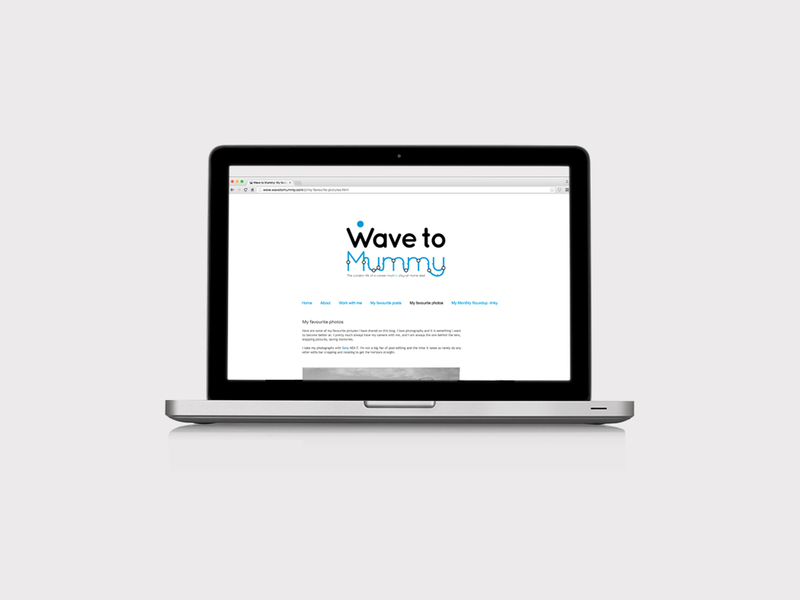 Wave to Mummy is a London-based family lifestyle blog that works regularly with UK based companies of all sizes targeting the parental market. It shares personal stories & high quality photography of motherhood and parenting in and around London. Sanna asked me to help establish her entire identity, from the naming of the brand-up. 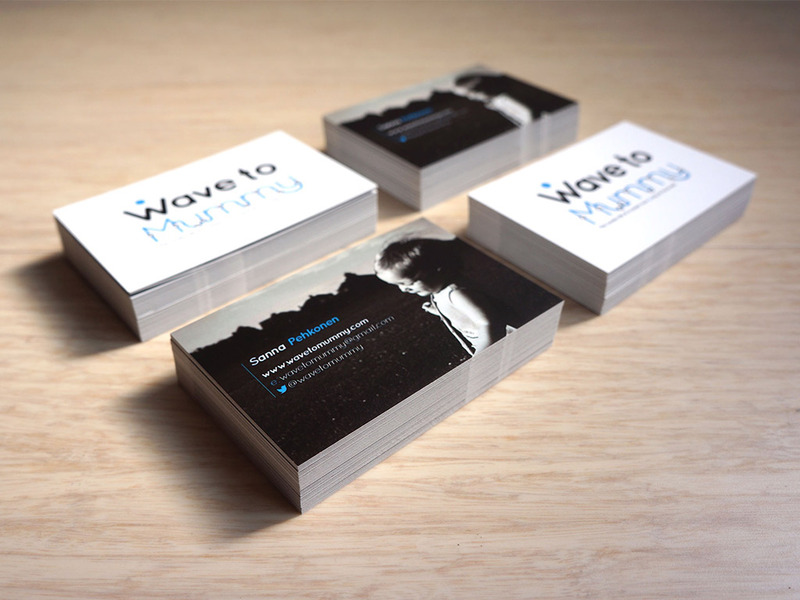 It had to be something instantly understandable and work seamlessly on digital and print media. The brief was to subtly incorporate the many aspects of her brand into the wordmark and logo, the wording itself is something her husband would say to their daughter as Sanna left for the day, the ‘W’ forming the shape of waving arms giving a feeling of friendliness. This playful tone is continued with the treatment of ‘Mummy’ which is influenced by the London Tube map. I’m really happy with the design; it was well thought through and incorporated all the aspects I wanted. It shows my brand in a good light and believe its professionalism has made the blog more attractive to advertisers wishing to work with me.